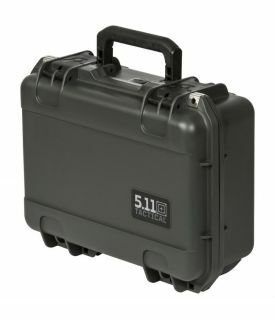 511 Tactical Hard Case 36 Custom Foam Case - I.D. 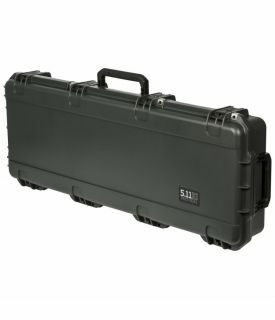 36.56" x 14.56" x 5.94"
511 Tactical Hard Case 42 Custom Foam Case - I.D. 42.50" x 14.50" x 5.50"
511 Tactical Hard Case 50 Custom Foam Case - I.D. 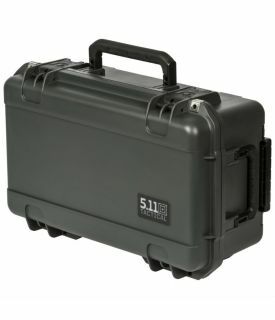 50.50" x 14.5625" x 5.9375"
511 Tactical Hard Case 940 Custom Foam Case - I.D. 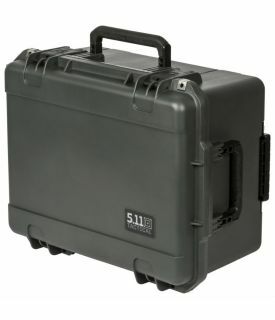 15.00" x 10.38" x 6.00"
511 Tactical Hard Case 1750 Custom Foam Case - I.D. 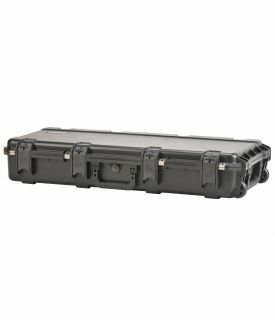 20.56" x 11.56" x 7.38"
511 Tactical Hard Case 3180 Custom Foam Case - I.D. 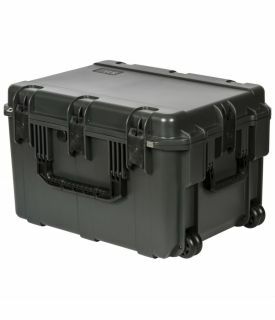 20.50" x 15.50" x 10.00"
511 Tactical Hard Case 5480 Custom Foam Case - I.D. 23.06" x 17.13" x 13.94"